No matter what your poultry need, I offer consultation services by phone, email, or in person (where available in the San Joaquin & Sacramento Valley/Gold Country/Foothills/Delta region). Rates can be quoted by the hour, by type of consultation, or by the add-on. There is even a package that "has it all" - from a New Flock Pre-Assessment to Chicken 911 House Calls. It's more affordable than you think it might be! Contact me today for more information on rates and what we can provide. We are here to help and make your life easier and your chickens happier! 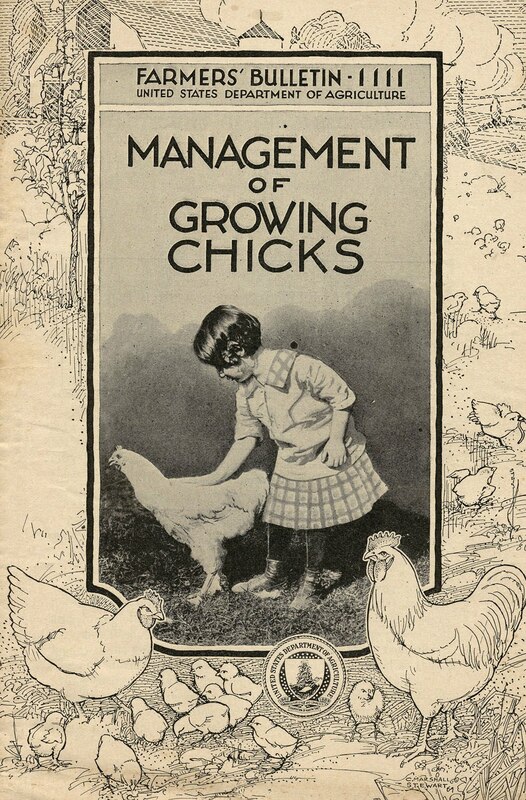 Perfect for someone who is exploring the idea of raising chickens or has decided to "go for it" and needs to know what the next step should be! This consultation provides an aassessment of space and the coop plan, as well as provides information on care and keeping of your future chickens. With a visit to help your new baby chicks get off to a healthy start, I will give advice and/or assistance with setting up your brooder box as well as provide information on feeding, watering, and general care of chicks. Help with transitioning your young chickens into their new coop, as well as information on feeding, watering, egg laying, general care, and common illnesses. This evaluation of your hens and their laying environment will include advice on how to increase production, feeding, watering, egg laying, egg and laying hen care, and provide valuable information on common illnesses effecting egg production. A visit to assess a sick bird, research to determine possible causes of illness, and suggestions for bird care to address the illness if possible (may include referral for avian veterinary medicine). For an additional fee, I will take your bird to the nearest diagnostic lab (UC Davis or Turlock) for you, where they will determine the cause of death and provide a detailed report on their findings. A visit that includes an assessment of your established coop and run, information on predator prevention and coop enhancement suggestions. Want a certain breed of chicken for your flock? Looking for a specific type or color but don't have the time to do all of the research? I can do all the work for you, and purchase the bird you are searching for. From placing free want ads to reading poultry newsletters and contacting breeders, I will find and buy the bird on your behalf. This is for those who want it all, from start to finish! It includes the New Flock Pre-Assessment, Chicks and Care, a choice of one between Brooder to Coop and Predator & Protection consultations, 30 minutes of consultation by phone, and one Chicken 911 house call. Add-on services available for procurement of supplies for your chickens, presentations to groups, and more!